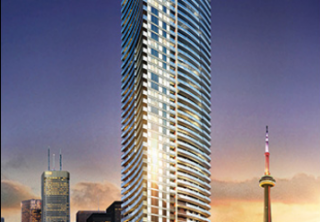 Cinema Tower Condos is new development coming in the Entertainment District developed by The Daniels Corporation builder of Festival Tower. 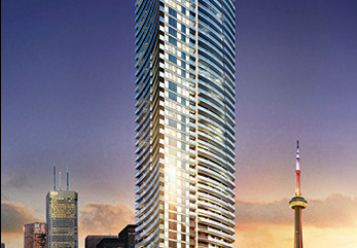 Over the past months Cinema Tower was the among the top 5 most anticipated condo. Why ? Great location, great architecture by Kirkor Architects and as exclusive of The TIFF Bell Lightbox you will enjoy many perks. Construction has already started at Cinema Tower and the occupancy will start in Summer 2013.